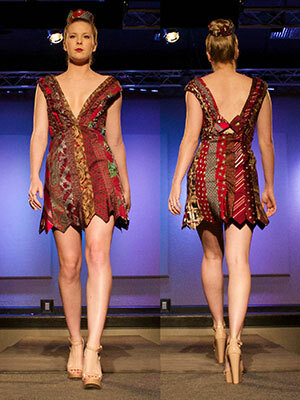 If you would like to see our student designs, consider visiting us for the fashion Showcase, produced the last weekend of each spring semester. To earn a minor, students must complete 18 semester hours of coursework. If you have any questions, make an appointment to see a Apparel & Textiles Faculty member. 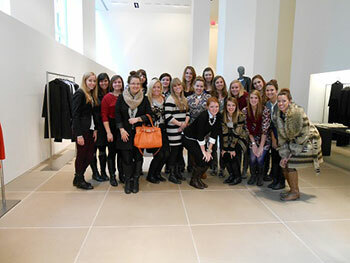 Apparel design and merchandising students at the Calvin Klein flagship store in New York City. A university sponsored trip to New York is a fall tradition for ADM majors. In the fall 2012, students visited Calvin Klein, RJM Group (showroom specializing in accessories by up-and-coming designers), Bibhu Mohapatra's design studio (Michelle Obama has worn his designs) and Harper's Bazaar. 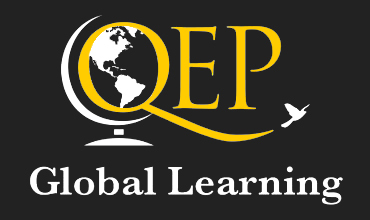 Additionally, trip events included the Broadway show "The Lion King", the Broadway Backstage Classroom and a cruise around the island of Manhattan.